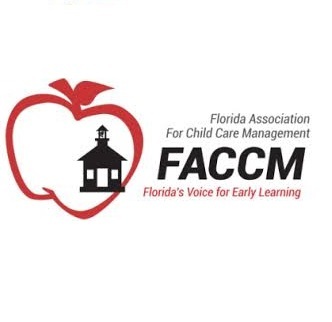 2014 FACCM Conference (May 16th) - School Investment Properties, Inc.
We are gearing up to be at the FACCM Conference this weekend in Miami, FL at the Hyatt Regency, May 16 – May 18th. We look forward to seeing you there. Increase your schools value by addressing the three main element of valuatoin by which a childcare center’s financial value is determined. Each element will be discussed as to its inherent and accepted importance, as well as multiple methods for improvement. -Learn and understand the components of a childcare center’s value and how to maximize them. -Tried and true methods for maximizing revenue/value. -Avoidable causes of equity reduction.